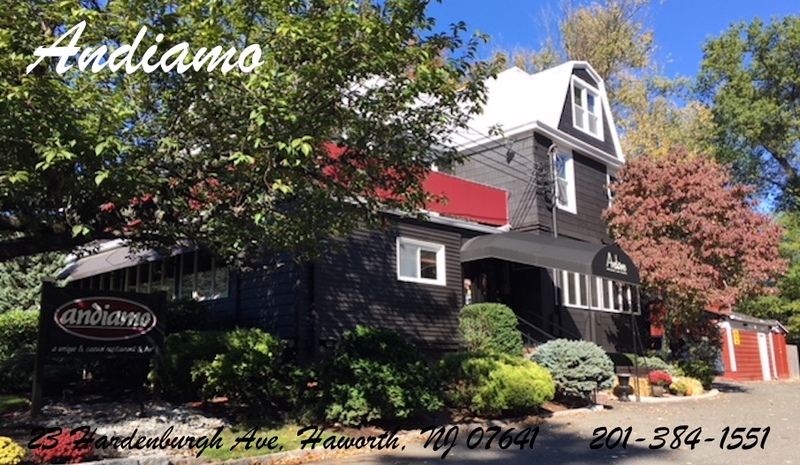 Andiamo is available for private parties. Please see our Catering Menu. Take-out and delivery are available. Please consult restaurant for current availability and pricing. And do not forget about our weekly blackboard specials from Chef Linda!